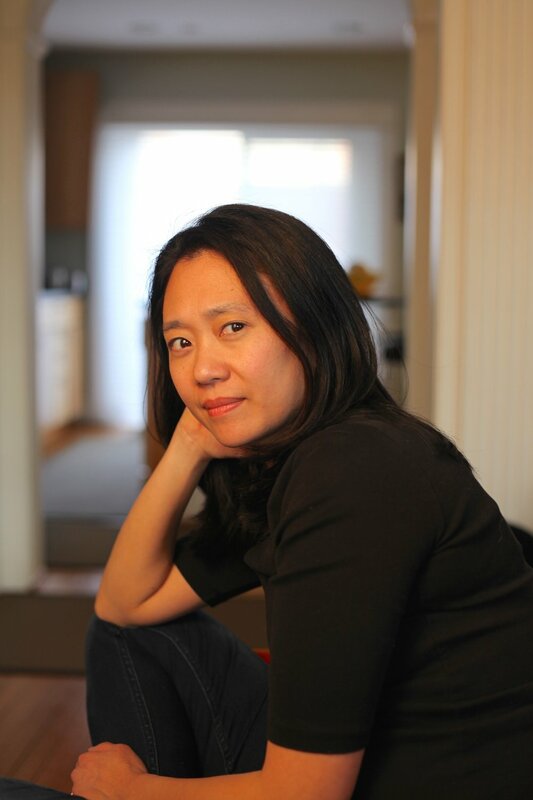 Jennifer Chang is the author of The History of Anonymity and Some Say the Lark, which was long-listed for the PEN Open Book Award and won the 2018 William Carlos Williams Award. Her poems have appeared in American Poetry Review, The Nation, The New York Times, The New Yorker, Poetry, and A Public Space, and her essays have appeared in Los Angeles Review of Books, New England Review, and New Literary History. An associate professor of English at George Washington University, she co-chairs the advisory board of Kundiman and will be the visiting poet at the University of Houston’s Creative Writing Program in Spring 2019. She lives in Washington, D.C. with her family.